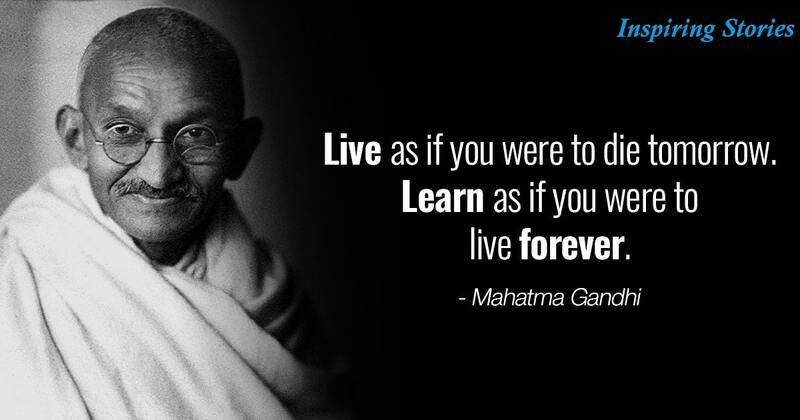 Quotes on Mahatma Gandhi:- Mahatma Gandhi was a great leader of India.His full name was Mohandas Karamchand Gandhi. He was born on 2nd October 1869 in Porbandar, Gujrat in India.We have a national holiday on his birth anniversary every year. 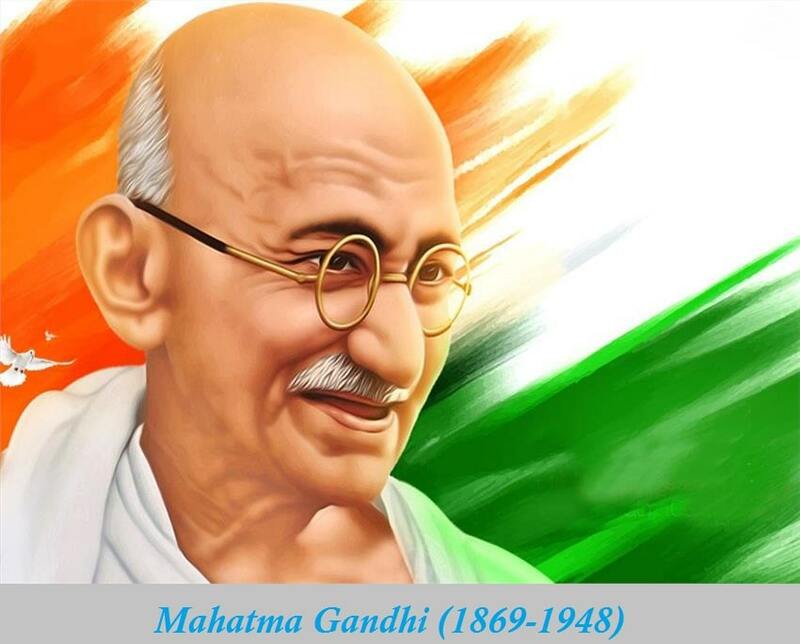 He helped India to get independence from British rule.We call him “Rashtra Pita” means “Father of Nation”. His portrait is printed on all Indian Currency Notes. 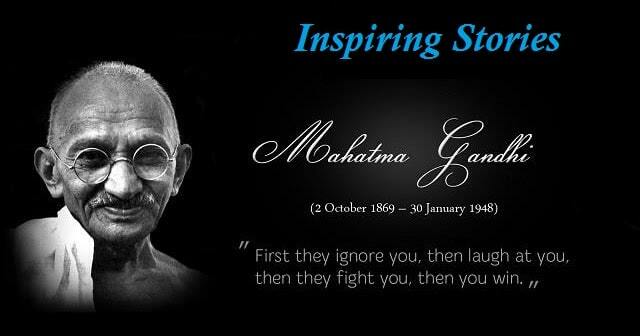 He fought British with nonviolent civil disobedience. At age of 18, on 10 August 1888, he left for London for Law Studies.At age of 22, he came back to India as Barrister. After unsuccessful law practice in Bombay, he got a job in South Africa. In South Africa, he fought for the rights of Indian people under South African Natal British government.In 1915, he came back to India and joined Indian national congress. Since then he fought for India’s Independence. Indian got its Independence on 15th August 1947. Matama Gandhiji was assassinated/killed by Nathuram Ghodase on 30 January 1948 at 05:17 PM. His learnings are taught in various universities all over the world. He is an inspiration to all humankind.